Some formulas are available in your choice of alcohol tincture, or glycerite. The formulas available as a glycerite are marked with an *. All others are only made as an alcohol tincture. **In addition to buying the herbal tinctures already made up, you can buy the Dry Herb Pack, with the herbs already measured and pre-packaged, and tincture your own herbs. This is a good option if you find a formula you will be taking regularly or long term. It can save you lots of money! Check out the "Dry Herb|Salves Section of the product catalog to find the Dry Herb Packs for the above formulas. If you have questions about a particular item, or need more information on matching an herbal tincture to your particular needs, please feel free to e-mail me at mybutterflyexpress@gmail.com or use the contact form to the right.. I would be more than happy to e-mail you information or help you find the right herbal recipe to fit your needs. Check out our "Making Herbal Medicines" Videos on YouTube! 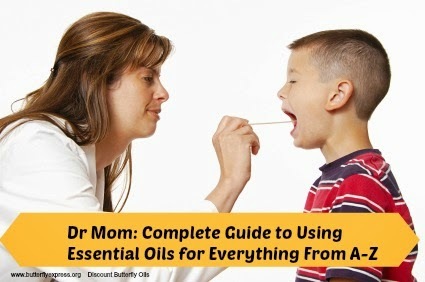 Laree Westover, owner of Butterfly Express, used to be an herbal midwife for many, many years before discovering essential oils. These herbal formulas have been created by her, often to treat people she was personally working with at the time. Some of them are based on formulas that have been proven successful for hundreds of years.